Mystile is a clean and simple theme just waiting for you to customize it. It is a WooCommerce theme, but at the same time it’s flexible and can be used or make a great blog without WooCommerce. 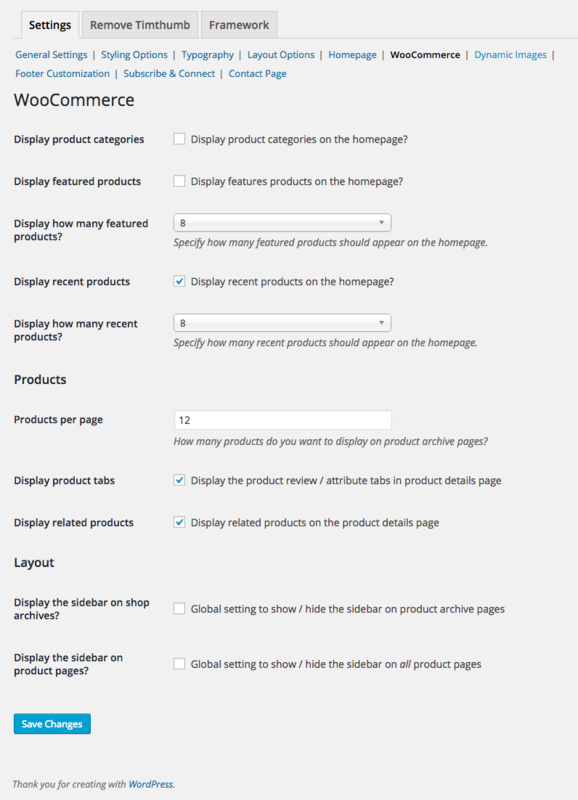 There are options here for the banner image, sidebar, products, and the blog. Note: This product has been retired. Documentation is no longer being updated. There’s a nice banner you can choose to include at the top of your shop or blog. You can even include text over the top of the image, and choose the color for that text. Head under Mystile > Theme Options > Homepage > Featured Image to enable and set it up. Upload your image, set your headline, choose a color and save your changes. That’s all! It’s a nice way to add some more style and flavor to your site. There is one more overall nifty option built into Mystile. The ability to have a boxed layout, much in the same way that Canvas has this option. Enabling it creates a new wrapper around your content, showing off more of a background image than the non boxed option. You can enable it under Mystile > Theme Options > Layout Options. Here are the ideal image dimension to use for Mystile. Larger images will be dynamically resized to fit, while smaller images will be stretched larger to fit. 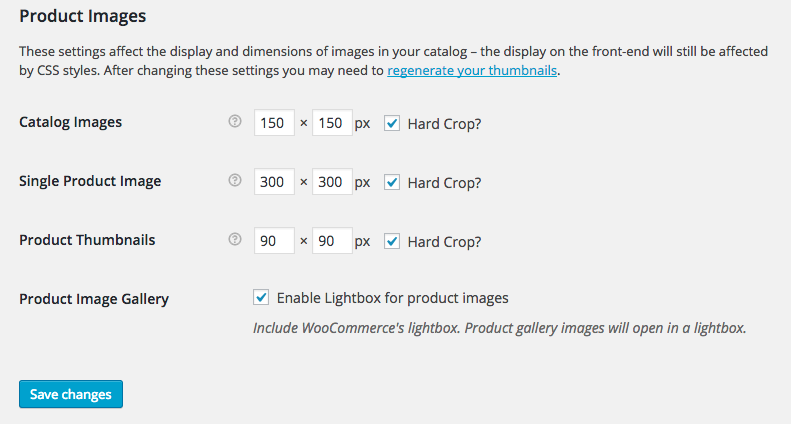 Product images will scale width and height and will not be cropped into a square (unless you use the ‘Hard Crop’ setting found in WooCommerce > Settings > Product > Product Image Options). For greatest control of your image sizes, it is best to save out your images to the exact size before uploading. Note: We do not recommend that you force the height of your slider or product images with CSS as this will break the responsiveness of the theme images. Rather, it is best to save out your slider/product images with the same height before uploading. To adjust the Shop Image settings go to WooCommerce > Settings > Product and scroll to the bottom of the page to find the product image size settings. If you change these settings after you’ve uploaded images, you must Regenerate Thumbnails for the changes to take effect. 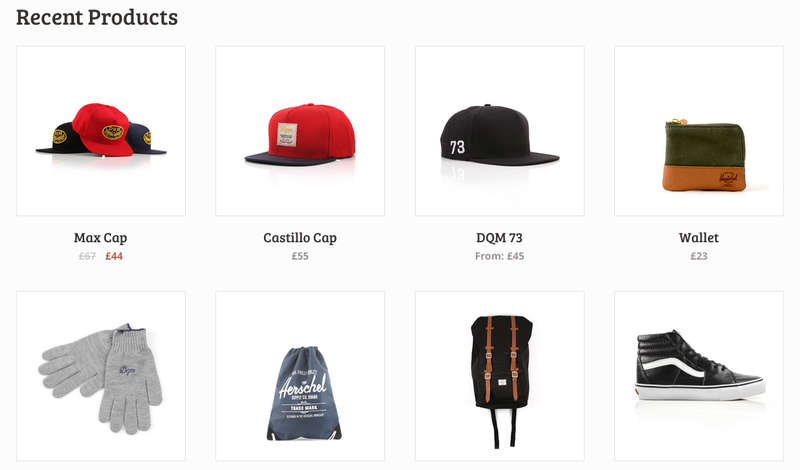 Due to the product layout on archive shop pages, square product images work best. This can be achieved by using the WooCommerce Hard Crop feature and setting the same pixel dimension for both the width and the height. To set the Featured Blog Image size for the blog page go to: Mystile > Theme Options > Dynamic Images > Thumbnail Settings. Note: The Blog Featured Image will only display on the Blog page. 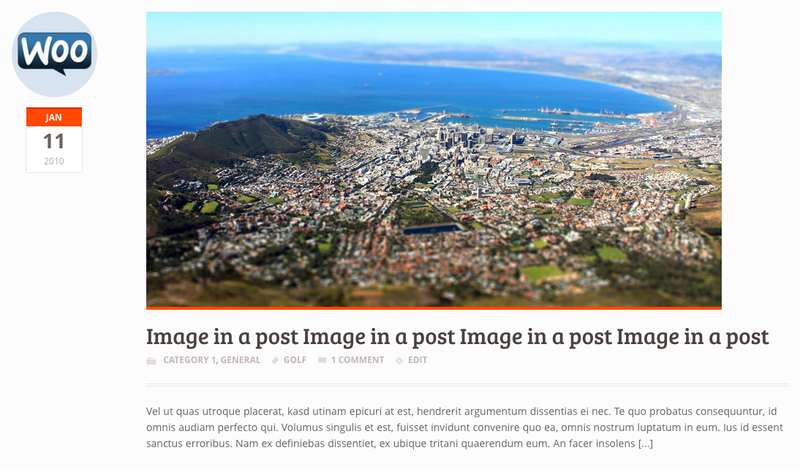 If you want an image on your single post page, then you should insert the image into your post. Note: Review the WooCommerce Codex to familiarize yourself with using the plugin and its various features. After you install WooCommerce and the pages, enable recent products on the Mystile homepage at: Mystile > Theme Options > Homepage > WooCommerce. You can also display product categories and featured products. The great thing about the blog options is that they can be used with or without WooCommerce. 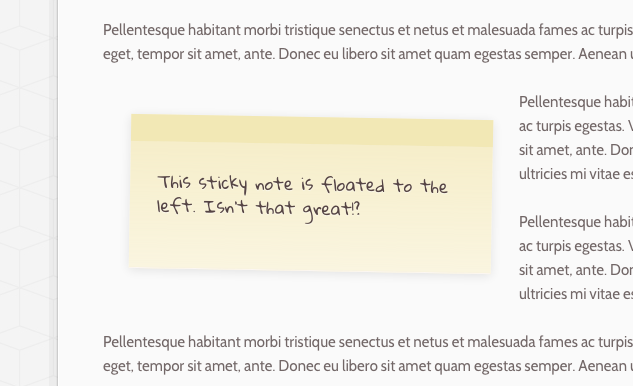 So if you like the style of Mystile, you can ignore WooCommerce and use this as a blog theme. 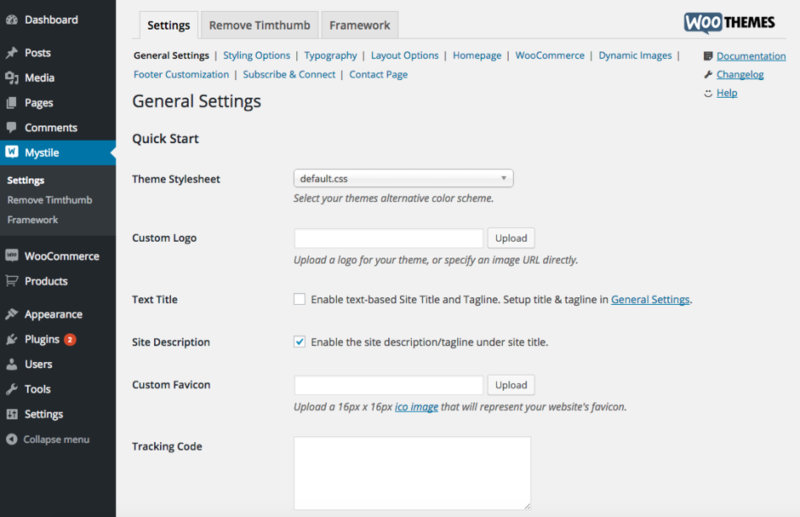 For example, disable WooCommerce and setup the theme to have some of your blog posts on the home page. It can be a simple one page blog site. Alternatively, setup a static page as your homepage and then use our blog page template to house your blog. Either way it works beautifully. There are two custom shortcodes built into Mystile. 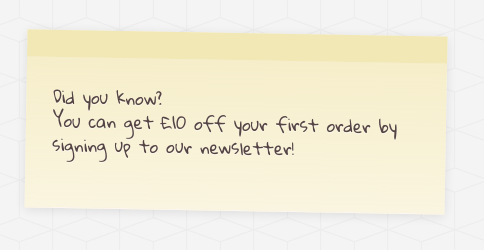 These can be used in a Text Widget on the homepage or can be used throughout your site. The [sale] shortcode allows you to easily display a sale banner anywhere on your site. This tandems nicely with our sale page template. 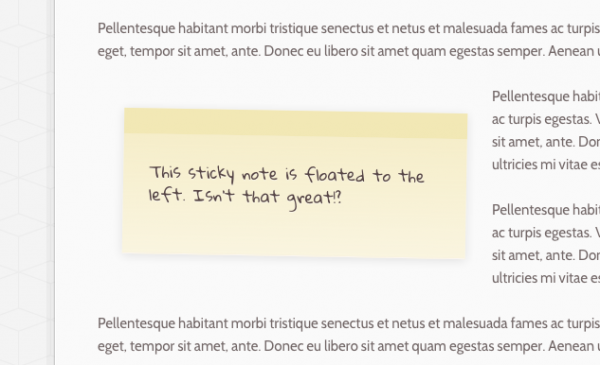 The [sticky] shortcode allows you to easily display notices on your site which are styled to appear as post-it notes. This is perfect if you want to make a short piece of content stand out somewhere on your site. It can be aligned to the right or the left of your content and be given a custom class. As you would expect, you can attach any class name you like to the sticky shortcode, just in case you want to add any further custom styles to a particular sticky. By default the homepage will display (providing you have all 3 enabled) product categories, followed by featured products and finally recent products. If you want to rearrange that order it only takes a couple of lines of code. The important thing to notice here is the number at the end of each line of code, this denotes the order the functions are loaded in. Changing the order is as easy as changing that number. To edit the order you will need to remove_action then add_action in the designated area of the theme’s functions.php file. The first three lines remove the functions and the next three re-add them with our preferred order (check the number at the end of the lines). How do I change the order of shop options on the homepage? I want ‘add to cart buttons’ on my product archives, is there a snippet for that?